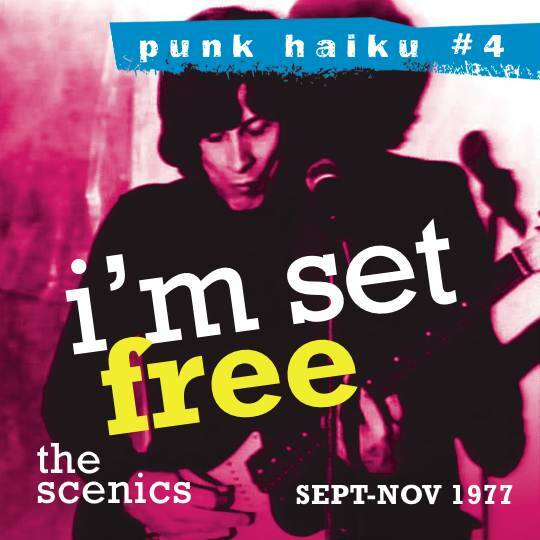 A FREE 12 track 45 minute album of of RED-HOT 1977 protopunk! 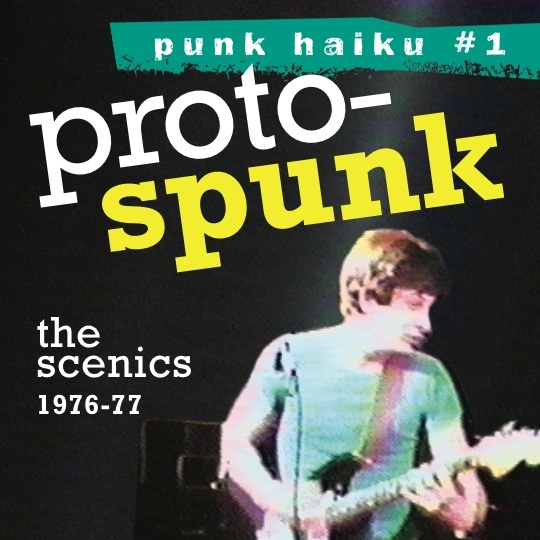 More historic bands should open vaults and share the way this punk-era band does—in carefully curated albums for free download online (or helpful donation). 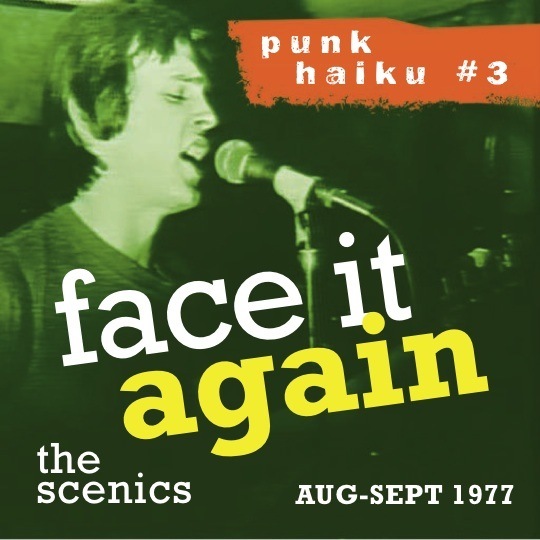 Installment three of Toronto’s Scenics’ series offers their first three gigs’ unveiling, and the amount of conception/rehearsal they’d already invested shows in how together they are on seven songs from their August 27-29, 1977 debut at Toronto’s Beverly Tavern; two rougher recordings supporting Talking Heads’ first tour at The New Yorker Theater that September (I need a time machine! ); and two basement demos. 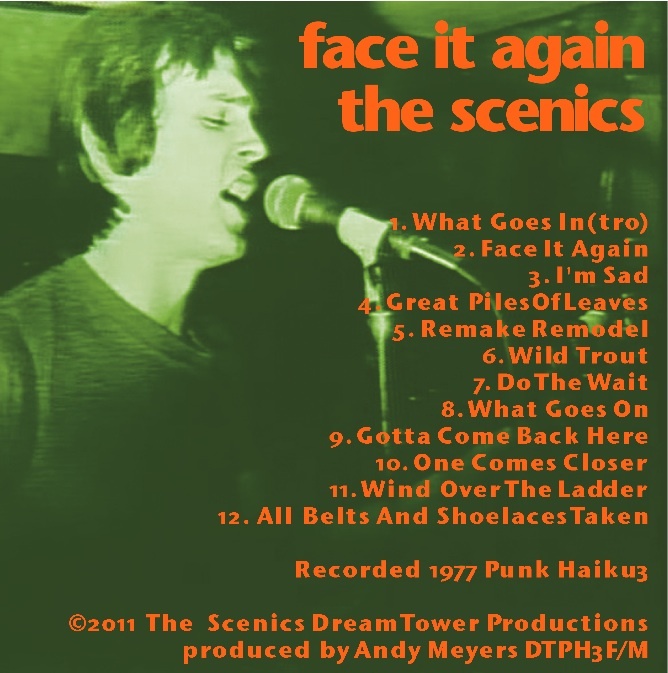 From slower art rock such as the previously unheard “I’m Sad” to the faster neo-Modern Lovers verve of “Face It Again,” it reminds that the “Canada’s Velvet Underground” shorthand was a start in appraisal—they do a slower “What Goes On,” plus a cool Roxy Music cover—but The Scenics had grander designs. 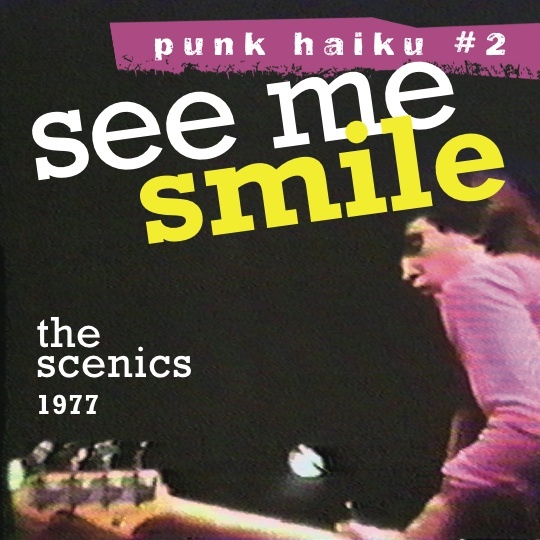 Get all three collections, plus a studio ’77-’78 and live Velvets covers CD as free downloads at: dreamtowerrecords.com/free_downloads "
Features: 4 previously unreleased Scenics songs.